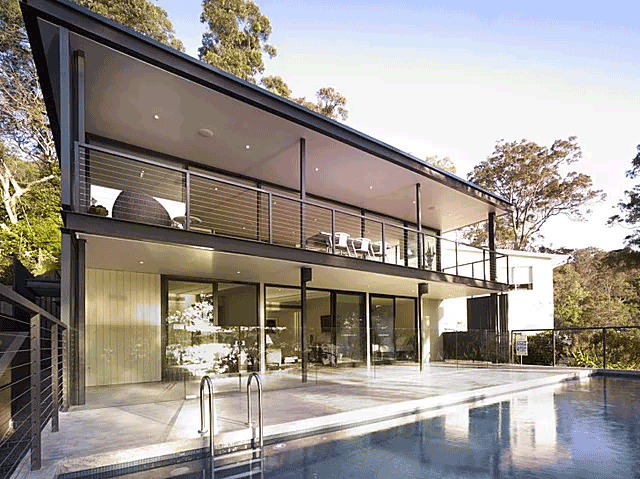 Whether you’re building a new home, adding an expansion or renovating your home or business in Port Macquarie or other parts of the Mid North Coast region of NSW, our carpenters are here to help you. 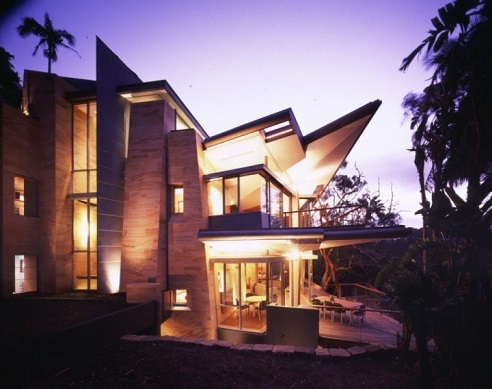 As the leading carpenter service in the Port Macquarie region we bring our customer-focused passion for quality and our expert craftmanship to each project to ensure a stress-free building process and a high-quality product, every time. Hiring inexperienced or underqualified builders can be tempting because they often offer their work at lower prices than their competition. But cutting costs when hiring carpenters can be more expensive, frustrating, dangerous, and seriously slow down any building project. There are many parts that need to work smoothly alongside one another for a building project to run on time and stay within budget. Wiring and plumbing and flooring needs to be put in at certain times of the project, and if a subcontractor, builder or a material provider lags, it can mean big problems for the overall project. Hiring an involved and experienced team of carpenters however ensures that a project runs smoothly, and that problems are anticipated and resolved ahead of time. It means sticking within your budget and completing the project on the date that was agreed upon. Through years of experience, we’ve become industry all-rounders, but our field of expertise lies in building custom ready-to-live-in new homes, well-considered extensions that work well with your existing home, and renovating charming but run-down buildings. Feel free to check out some of our past projects here! 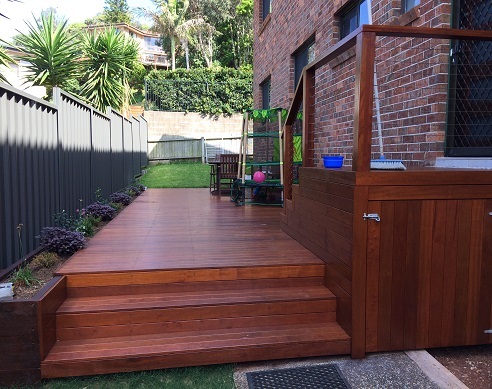 Feel free to contact us at 0428 757 886 to learn more about our services, or if you’re ready to hire an expert team of carpenters in The Mid North Coast region from Port Macquarie to Taree and Kempsey. Whether you walk around with an idea of a building in your head, a plot of land, a run-down house, a home in need of an extra room or a half-completed project, we are ready for the job!